PLASTICOR: A Bioplastic that indicates food quality. 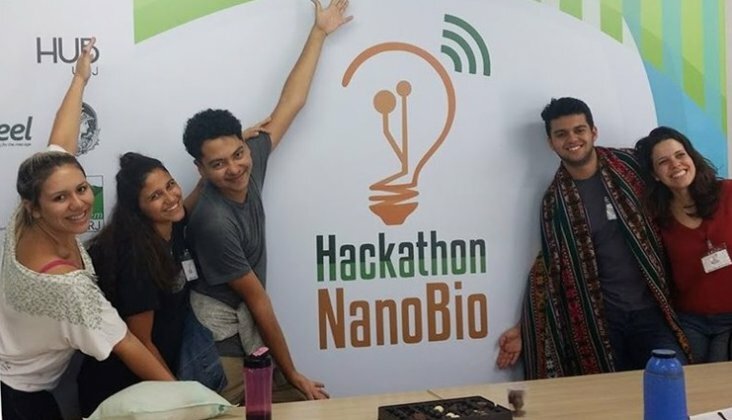 A team of students at the Federal University of Rio de Janeiro, campus of Duque de Caxias (UFRJ/DC), Brazil, have formed a start-up in which they have developed a new bioplastic packaging called PLASTICOR, which gives alert by changing color on spoilage of packed food. According to an article on Plasticsinsight.com PLASTICOR packaging contains a biosensor capable of sensing the quality of food and indicating the quality of food if unfit for use. 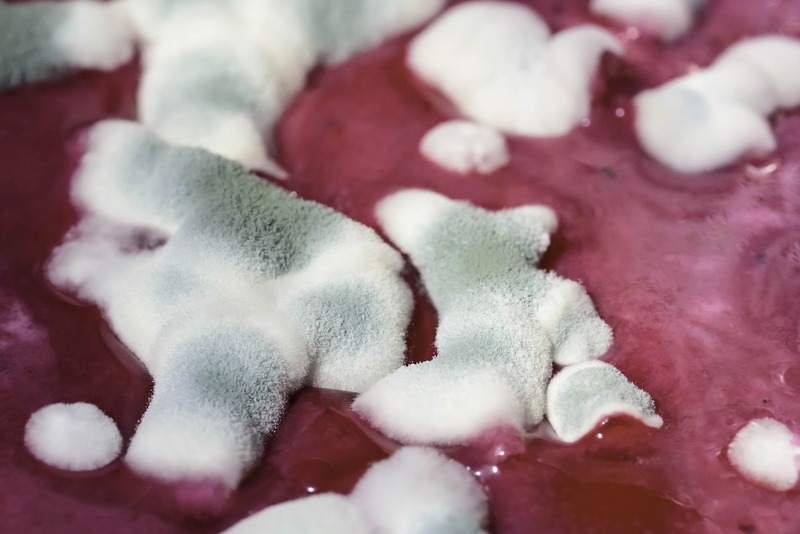 Change of color is a good indicator for better management of food consumption, by giving preference to those whose expiration is closer, plus ensuring the reliability of expired foods that can still be consumed safely. The multi-disciplinary team comprising of students from different fields including biotechnology, nanotechnology, biophysics and marketing, polymer science PhD student and a designer have worked on the unique development. The team bagged the best project award from a 2017 Hackathon entrepreneurship event organized by UFRJ/DC students and by Sebrae, a non-profit private entity in Brazil that promotes the sustainable and competitive development of small businesses. The team is now keen to produce it on a mass scale and take it to market. The team has set up a crowdfunding campaign on a platform called Kickante and is looking for investors.